If you have equipment that is not functioning properly, Braun Intertec equipment technicians can help identify the problem and develop maintenance and repair solutions. We have extensive familiarity with testing equipment, and can design and build test fixtures—and even whole laboratories, permanent or mobile—in order to get your equipment working as recommended. Additionally, we are an authorized Forney repair and calibration vendor. Calibrating laboratory equipment on a regular basis may be critical to achieving accurate and reliable test results. Unlike other calibration services, we have a deep knowledge of construction materials test equipment and how it should perform from our own testing experience. Whatever your equipment calibration needs, we offer flexible, professional service by performing full-scale calibration services on-site or at our corporate laboratory. Our reference equipment is traceable to the National Institute of Standards and Technology (NIST) so that you can have confidence in our calibration results. Using state-of-the-art software, we can efficiently track and keep you informed of your equipment status. 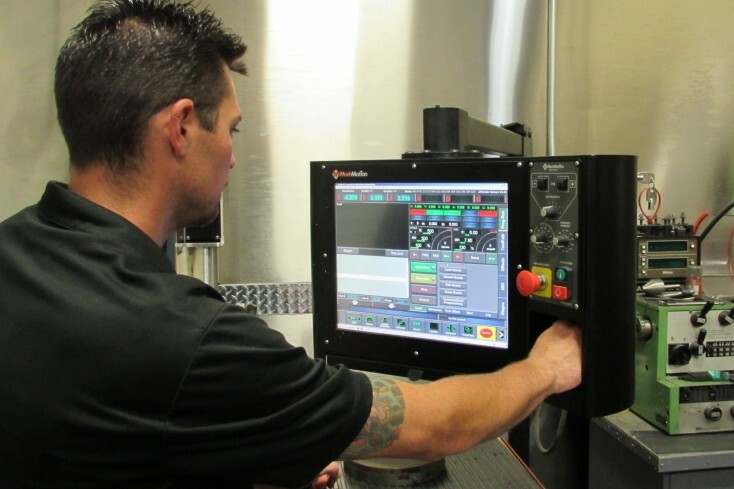 Click here for a listing of equipment calibration services offered. For information regarding our A2LA accredited calibration services, click here.